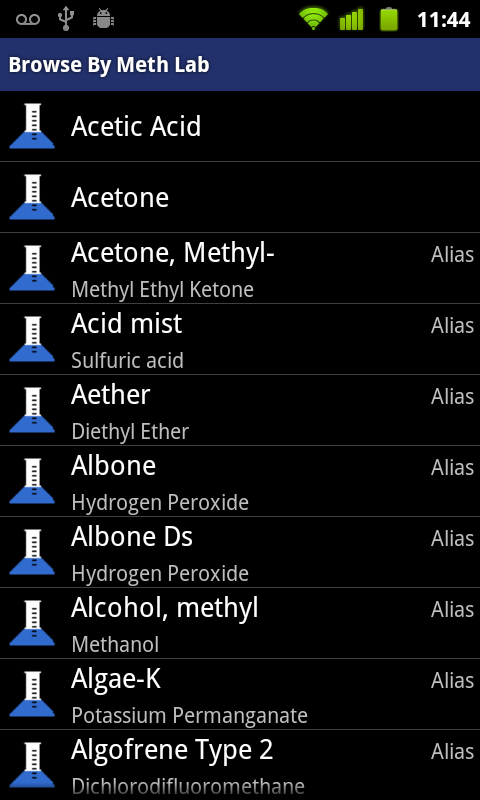 Search WISER's full set of known substances. 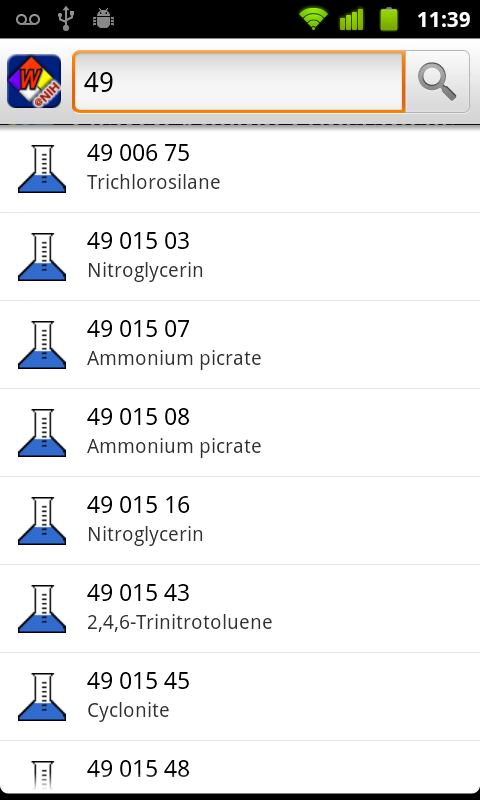 WISER's full database of chemical, biological, and radiological substances is now available on the iPhone and iPod touch platform. 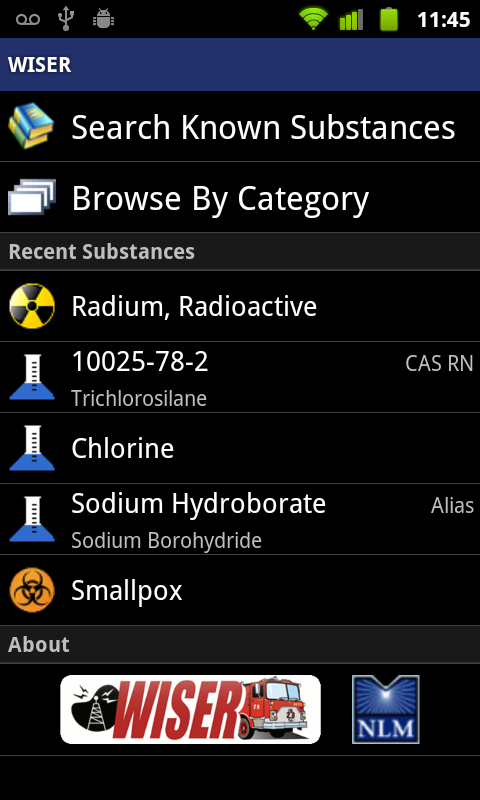 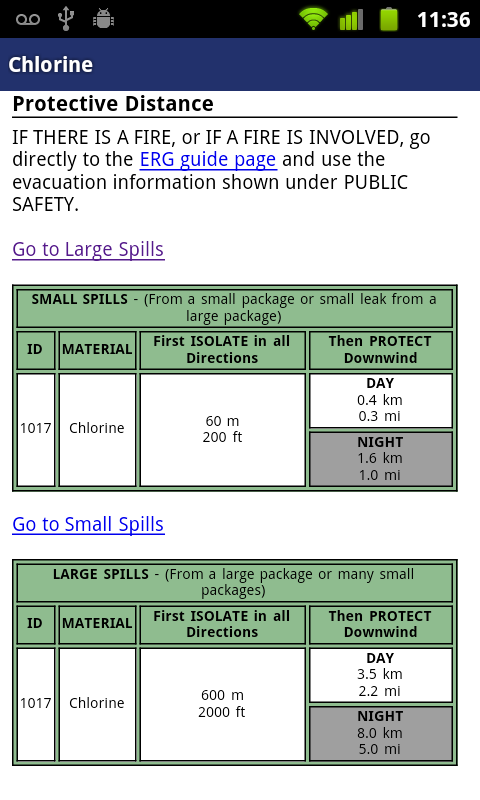 This includes trusted information for over 440 substances from NLM's Hazardous Substances Data Bank (HSDB). 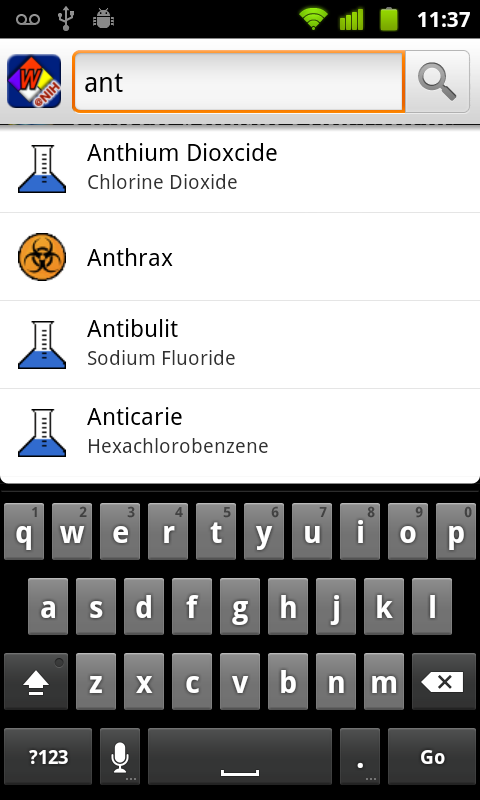 Take advantage of WISER's new simplified search. 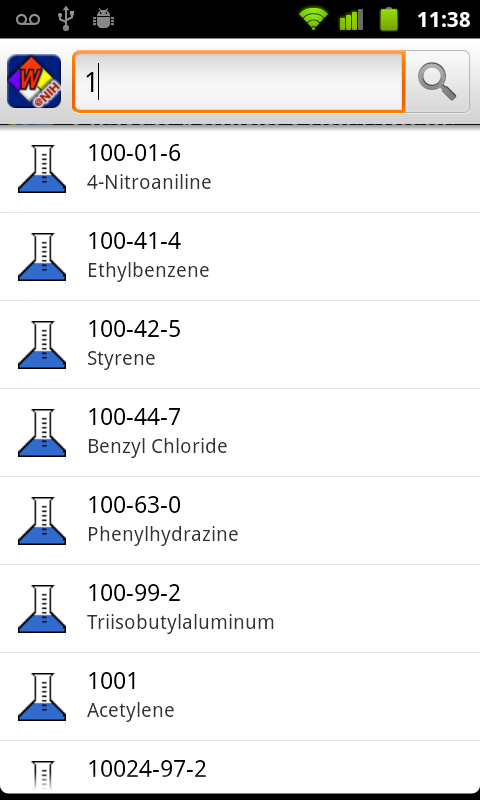 WISER's ability to search has been greatly simplified. 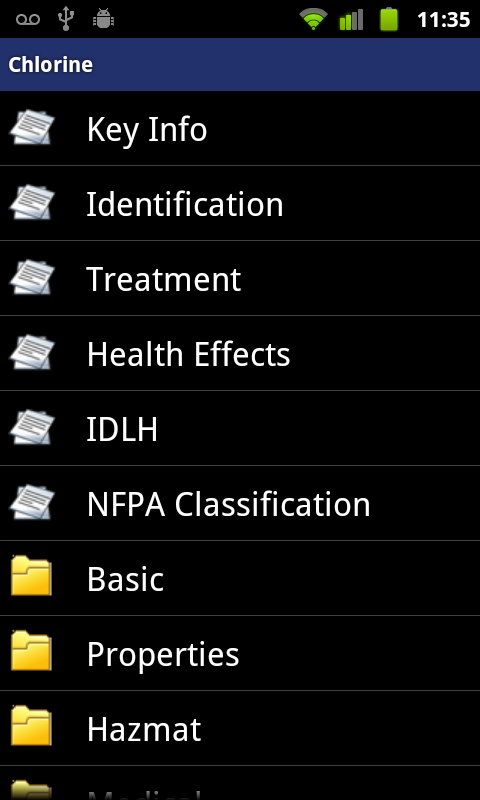 Simply search by name or ID (CAS RN, STCC, or UNNA) directly within the single, integrated search box. 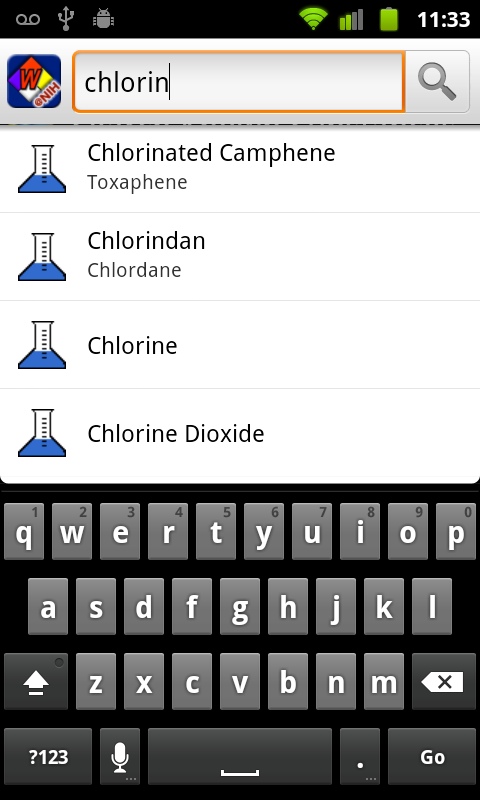 Search results are tagged with the appropriate identifier. 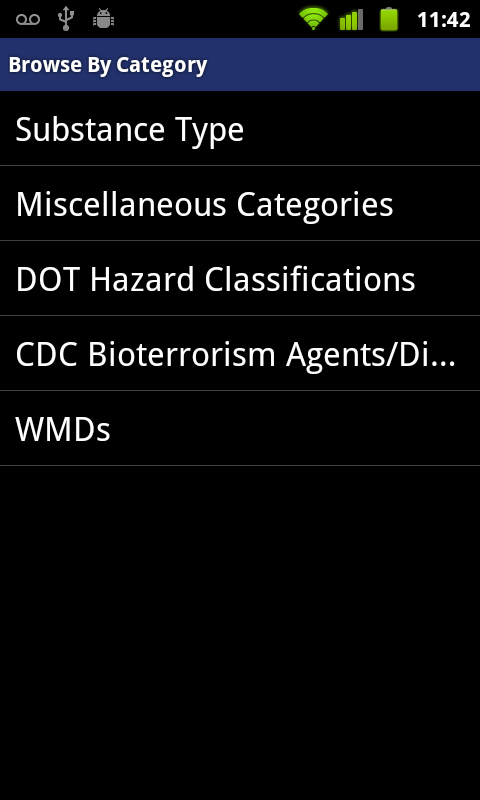 Browse WISER's substances by broad or specific category, including DOT Hazard Classification or WMD agent type. 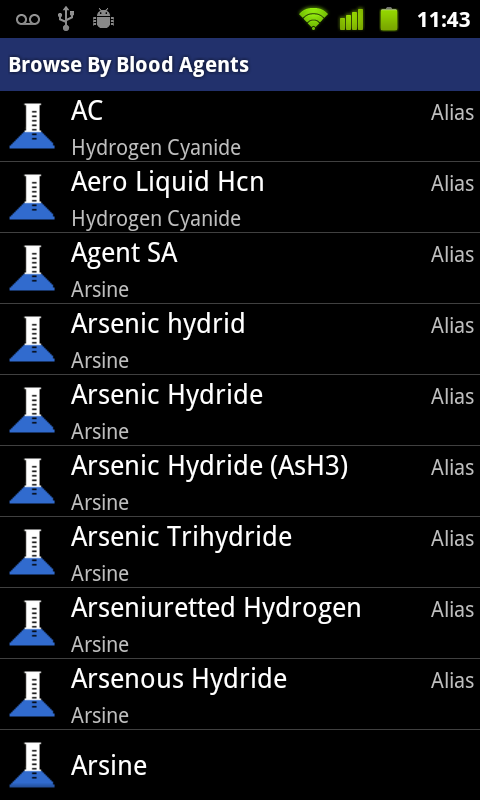 WISER for Android tracks your substance access and provides links to these recently accessed substances directly from the home page.